Keep IT in control of end user licenses and Windows virtual machines with a Unified Volume License Key, centralized license management, and advanced security features available in Parallels Desktop Business Edition. Next story iExplorer 4.2.5 – View and transfer files on your iOS device. Previous story Sketch 52 – Design app for UX/UI for iOS and Web. 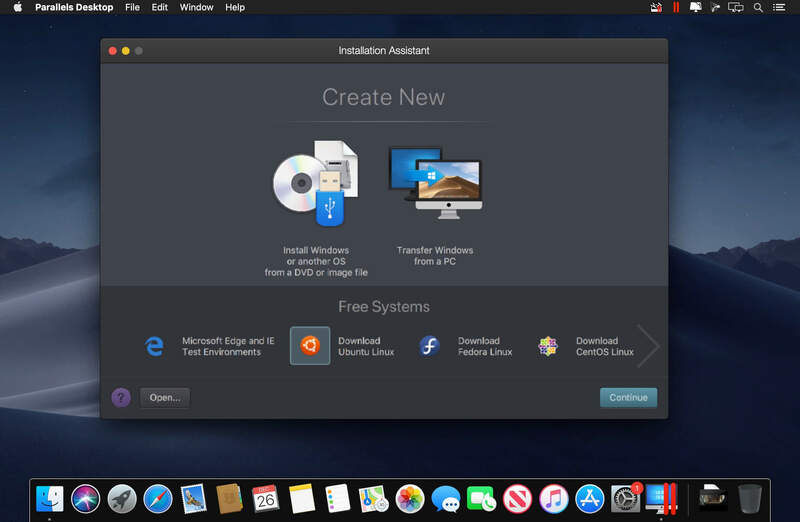 VMware Fusion 8.5.1 – Run Windows apps alongside Mac apps without rebooting. VMware Fusion 10.1.0 – Run Windows apps alongside Mac apps without rebooting. VMware Fusion 8.5.7 – Run Windows apps alongside Mac apps without rebooting.